From the outset, Walla Walla legend Gary Figgins made it clear that he “already had a showcase.” What he wanted was a simple, functional facility that would complement his cramped but lovingly crafted stone winery. The goal was not to increase production but rather to increase safety, efficiency, and convenience. 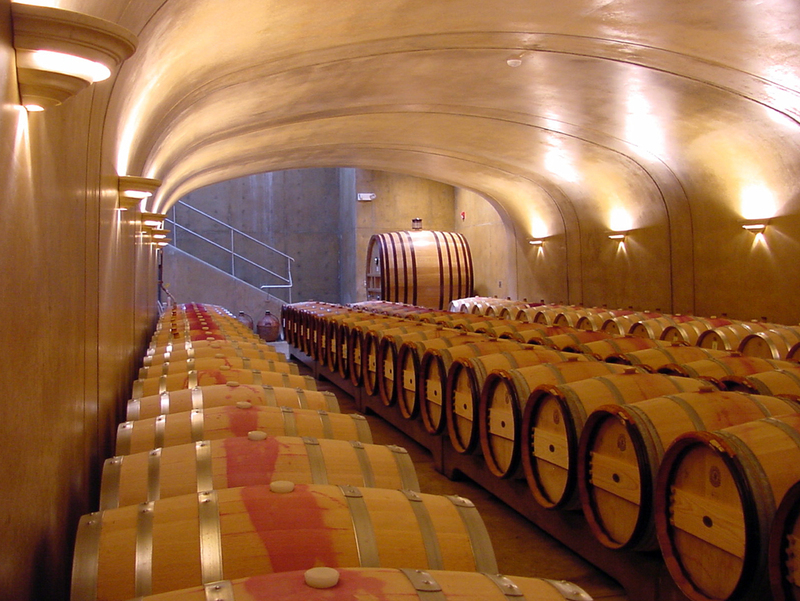 A unique track mounted concrete forming system was developed to create the elegant barrel rooms.